There are a few common misconceptions around the Free-mium models. Hopefully this post will clarify our “go-to-market” strategy and why we think “FREE” makes absolute sense. No, there is no “catch” here. 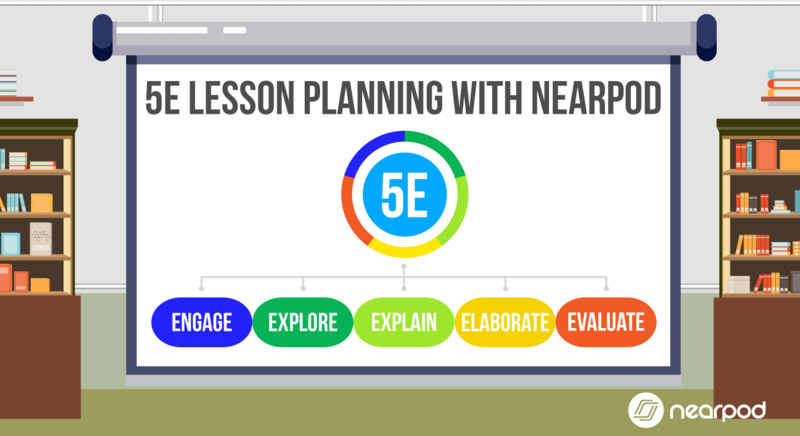 Nearpod Silver Edition is entirely free and most of our users are very happy with it. As you may know, we also offer our Gold and School Editions, which are NOT free and offer many more features for both teachers and administrators. That’s how we make money and can survive as a business. Simple as that. No, we won’t. You have our word. 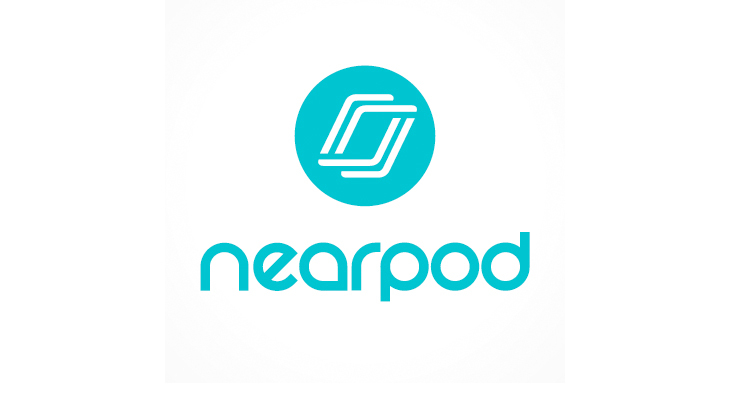 Having a powerful FREE version of Nearpod is one of the core components of our business model and also one of the key drivers for us as entrepreneurs. What’s FREE is FREE, and it will continue to be FREE. No, we won’t. 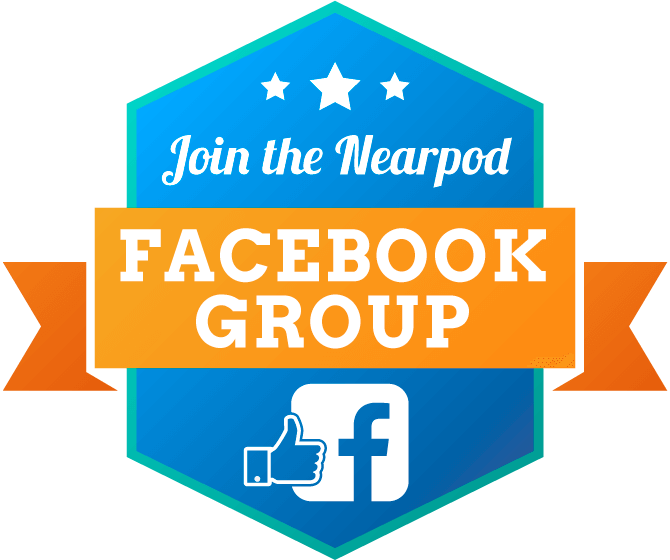 We are a for-profit company focused in education, but we truly enjoy it when teachers and students use Nearpod in a classroom. As any teacher knows, it feels extremely good to be able to help someone learn something. So we welcome all of our FREE users. And the more of those we have, the better we feel. No, we won’t. Again, take our word. Our current limits have to do with storage and server usage. Every free user gets up to 50 MBs of space, and can host up to 30 students per session. We would certainly like to increase these limits, but unfortunately Amazon Web Services have a price < http://aws.amazon.com/pricing/>. We will try to increase the limits in the future, but in the meantime, we encourage teachers to delete their old NPPs so they can always stay within the limit. 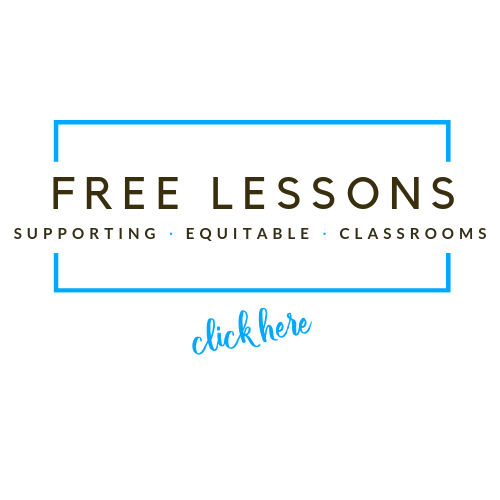 So … Why does FREE makes sense? 1. First of all, there’s the fulfillment argument that we made above: It just feels good! 2. Also, FREE is the best marketing strategy we can think of. 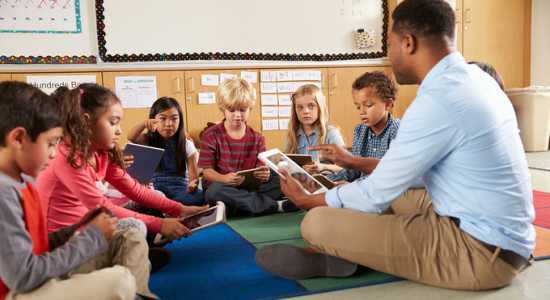 Marketing to schools is an expensive and complex endeavor, as anyone that has worked at Pearson, McGraw Hill, Smart Tech, Microsoft, Dell, or Apple will know. And somehow those investments must be transferred to their prices, so guess who ends up paying. 3. So, instead of spending money in marketing, we decided to give a large part of our product away for FREE. And teachers love it. And when teachers love something, they talk about it. 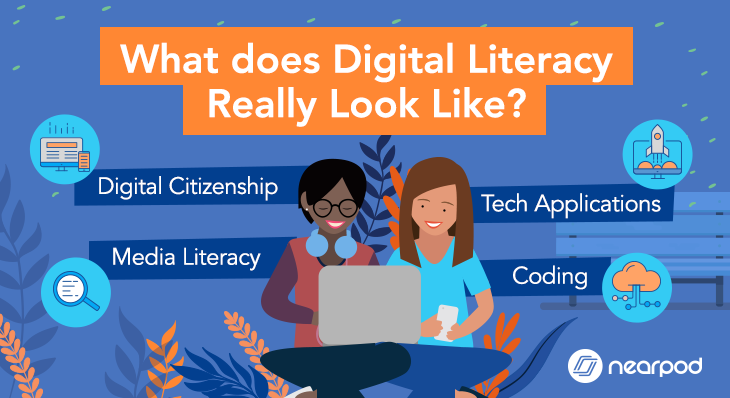 And now, all of a sudden, we have all these teachers recommending our product to their colleagues, principals, and districts. And they even recommend it to people they don’t know, via Twitter, YouTube, or blog posts. And with all those advocates out there, it is natural that our chances of monetizing the paid versions increase significantly. 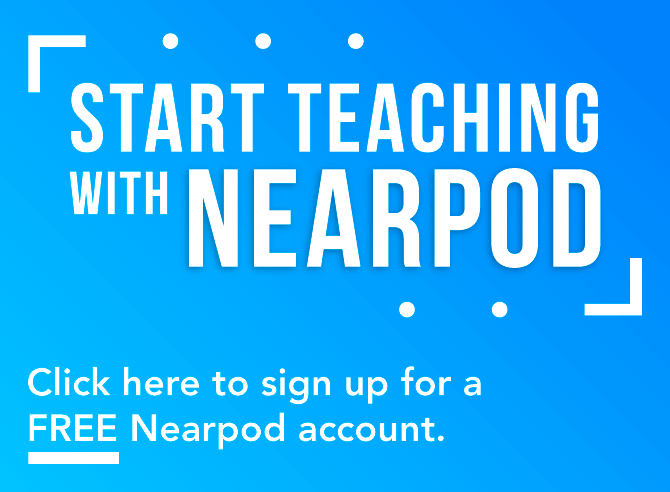 So, the bottom line is this: We give teachers a FREE product, and they do FREE marketing for us. An authentic win-win! I’d like to thank our users once again for the incredible feedback that you are giving us; and for sharing so many great ideas for new product features! Stay tuned, there’s a lot more coming! 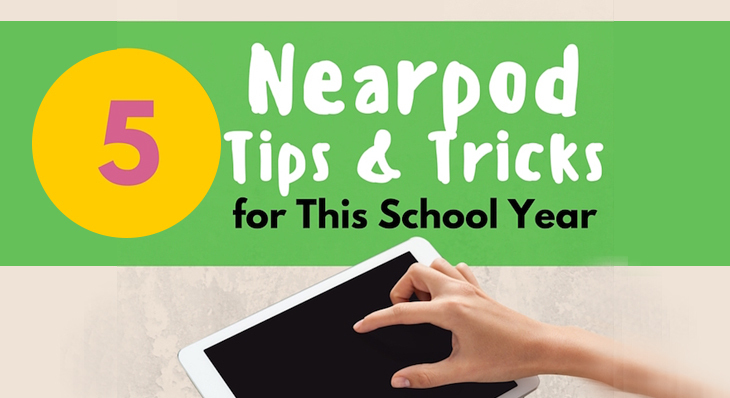 Check out what’s new in Nearpod’s latest version!